Happy Valentine's Day! 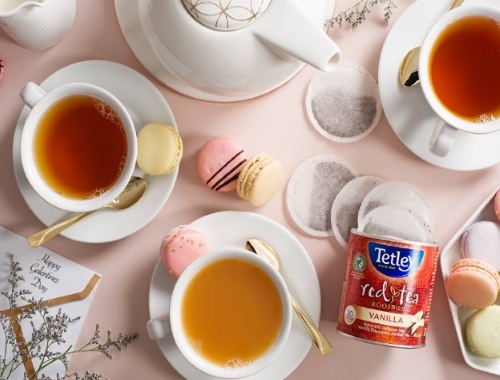 Tetley is celebrating by giving away prize packs! To enter their contest, click on the link below and tag your bestie who you'd like to share a cuppa with for a chance to win! Contest closes February 19, 2018. Quebec is excluded.